CBD, the miracle ingredient is taking the medical society by storm. 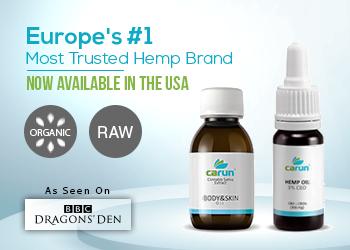 With each new day, CBD gets appointed as the solution to a new age-old medical condition. 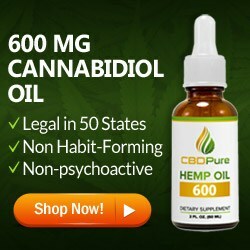 As CBD is gaining popularity as well as people’s trust, some of them started using CBD for arthritis and the demand for it is also increasing. 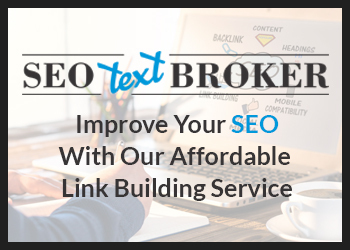 The marketplace also as a result is filled up with a whole assortment of CBD products. 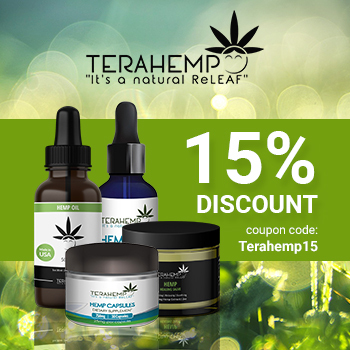 In this article, you are going to get familiar with another popular form of CBD. 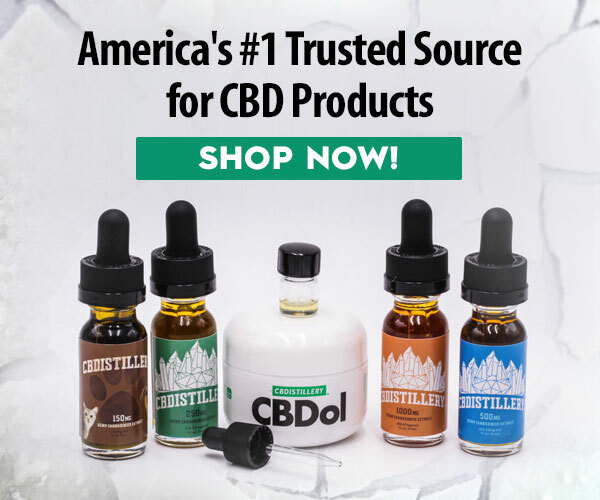 While shopping you might have come across two types of CBD products: The one that contains the full spectrum and the other which contains pure CBD. 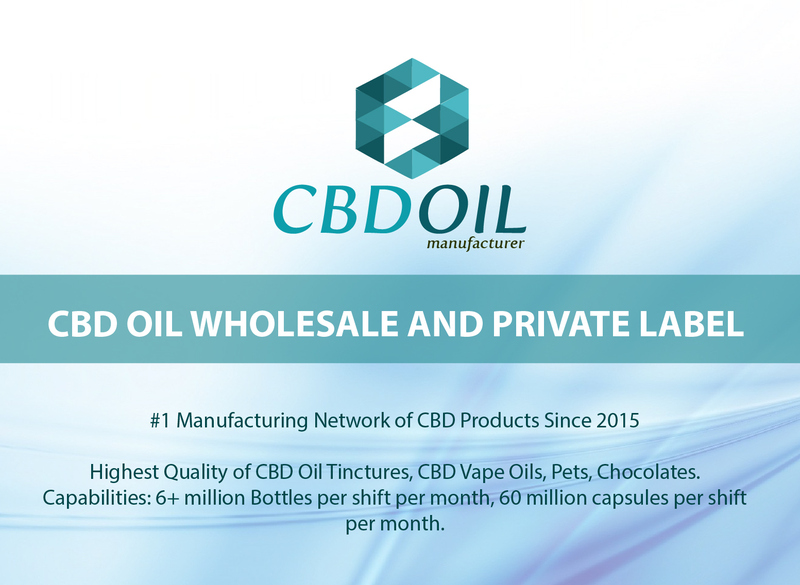 Pure CBD products are the ones that have 99% of CBD in them. 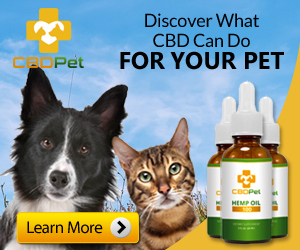 It is as the name suggests CBD in the pure form. This pure form of CBD is also known as CBD powder or CBD isolate. 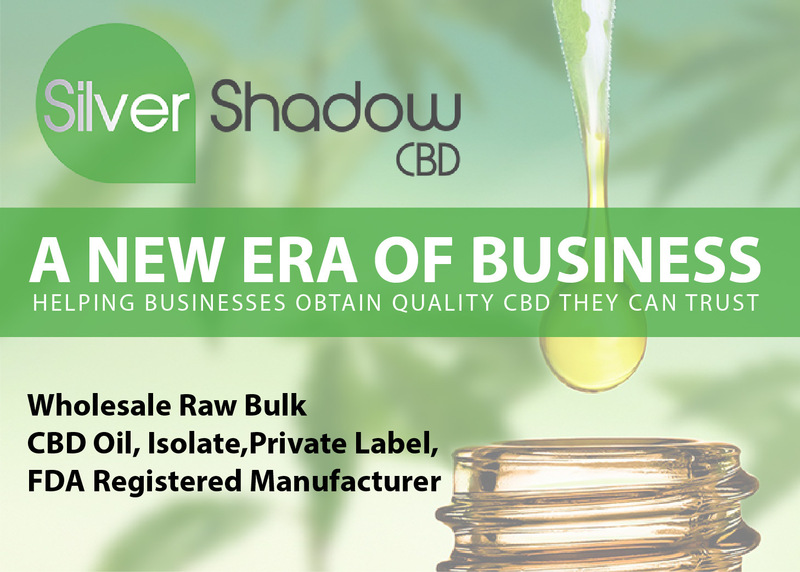 CBD isolate or powder is perfect for those who are looking for potent CBD and do not want any traces of THC or other ingredients in the product. CBD powder in its pure crystalline form comes devoid of any other plant matter like chlorophyll, waxes, and oil. 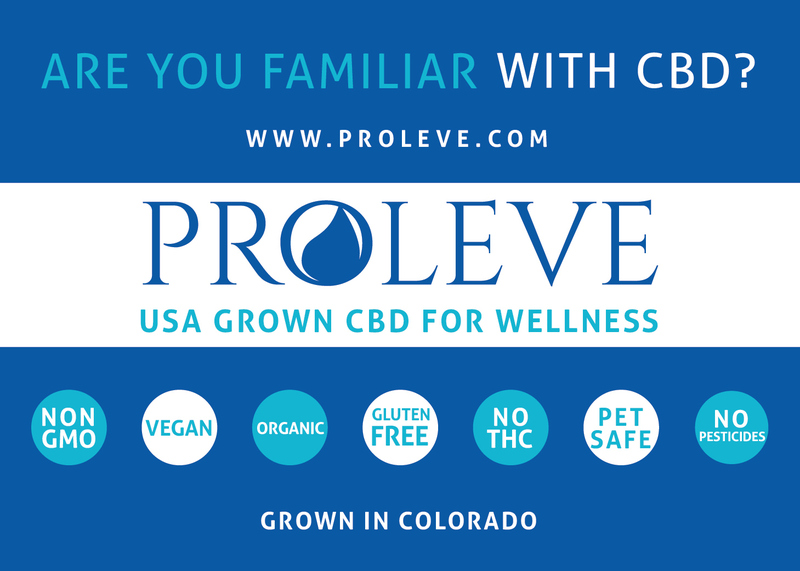 Do not be of the perception that CBD in its crystalline form is artificially manufactured. It is 100% derived from nature and doesn’t have any odor or flavor to it. 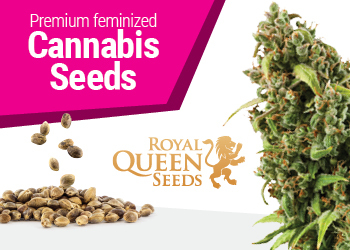 This product has a higher concentration of CBD is manufactured from strains of hemp rich in CBD. 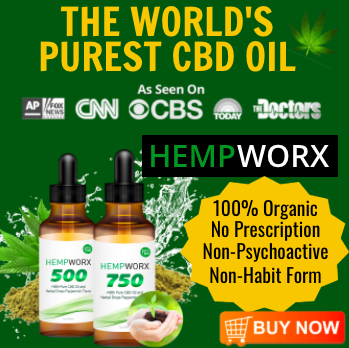 It might be interesting for you to know that that there is an ongoing debate in the scientific community on the matter whether pure CBD products or full spectrum products are more effective. Scientists once lean towards the full spectrum one and other times to the pure form one. Well, till the results come out from a series of studies supporting either pure CBD or the other, the decision should rest with the consumers. Since each Individual is different; for some pure CBD might be the more beneficial option and for others, the full spectrum one might do the work. Therefore, opting for one over the other is a very personal decision. But it is absolutely true that pure CBD or CBD in the powder form is highly potent and is also well tolerated by people. How is CBD powder made? CBD powder is also the result of the extraction process like other CBD products. There are mainly two types of extraction processes followed during the manufacture of CBD powder: One is the ethanol extraction process and the other one is the CO2 extraction process. In both the processes ethanol and C02 are used to extract the CBD and separate it from the plant materials. This end product of the extraction process is then subjected to a series of filtration processes which further concentrates the CBD in it. For further removal of any plant materials, this is again subjected to chromatography. 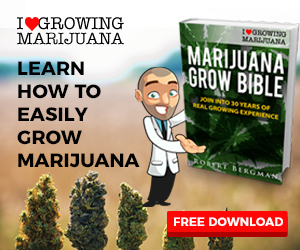 The manufacturing process doesn’t end there; the CBD obtained till now is then decarboxylated. Decarboxylation leads to the activation of the CBD isolate. It mainly involves the heating of the CBD isolates which turns it into a form which increases the CBD isolate’s bioavailability. One of the major advantages of CBD powder is the versatility in which it can be used. 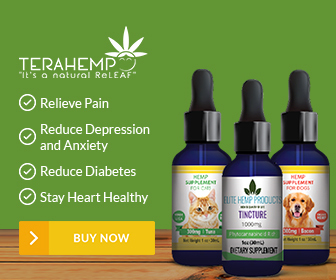 Further, easy dosing is an additional advantage to its list of benefits and makes it easy for people to prepare their own CBD infused products. The way in which Hempworx CBD for arthritis can be used is endless. It can be added to smoothies, in pre or post work out drinks, sprinkled on foods and can be had with the morning coffee. 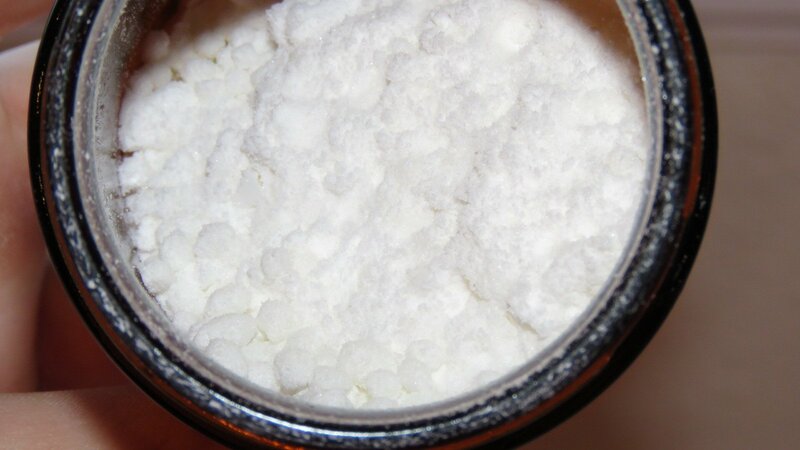 CBD powder or isolate can be directly consumed. You can put it under your tongue and in 60 to 90 seconds it will be absorbed into the body. Further, because of its odorless and tasteless nature, CBD powder can also be used to cook various dishes. 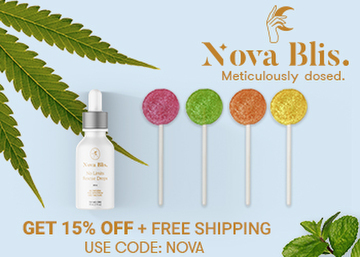 The only point here to keep in mind is that CBD powder has a boiling point of 160 to 180 degrees, so cooking in higher temperatures should be avoided because then it may result in the loss of some of the potency of the CBD powder. 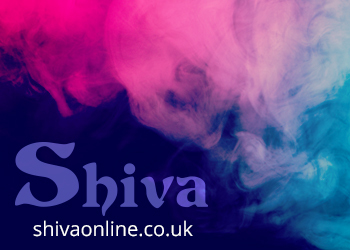 Since CBD powder can be used in so many ways, it is especially suitable for those who are interested in designing their own CBD products and want to create their own best-suited dosage.